I am pleased to be able to publish my latest blog post collaboration and honoured to have been able to chat with Fiona Ainslie, owner of Sparkle O’Hara, and Kirstie Sivapalan, Social Media for Sparkle O’Hara and owner of Astro-Rocks. Thank you for finding time to introduce yourselves to our readers. 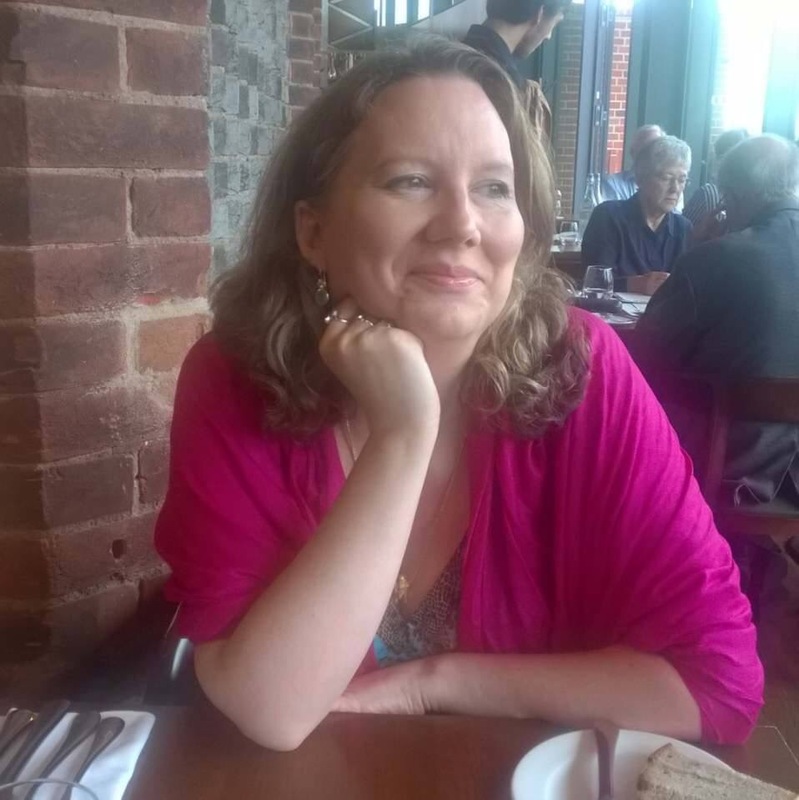 Christine @Rations2R_n_R (C) Please tell our readers about the woman behind Sparkle O’Hara. Fiona @SparkleOHara (F) Ever since being a little girl I have loved fashion. In particular, like most little girls pretty sparkly frocks! As I grew older my favourite film was Gone with the Wind where the gowns and the romance that went with it began to influence my style and my wardrobe choices. I had a passion for history and loved different fashions from the past now referred as vintage. I loved the old-fashion glamour of the 40s and 50s with the classic black and white movies. This was my perfect idea of romance. (C) Sparkle O’Hara…I’m sensing a “Gone with the Wind” influence. Please tell us about the name. 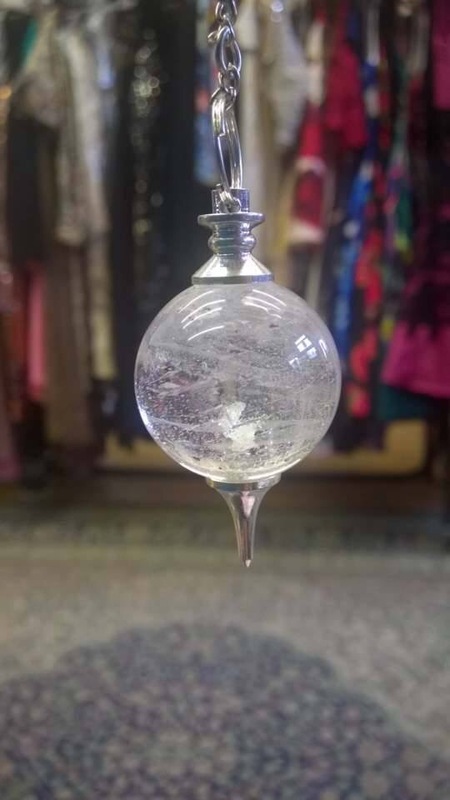 (F) My friend came up with the name as she always used to laugh at the amount of sparkle in the shop and it seemed a natural progression from there. (C) I love the tag line “Life’s a Party. Dress like it” and would like to know more. (F) This is a classic quote from Audrey Hepburn and it just fits in with our style and my view on life. I also love this quote from Mary Quant “Fashion is not frivolous. It is a part of being alive today”. 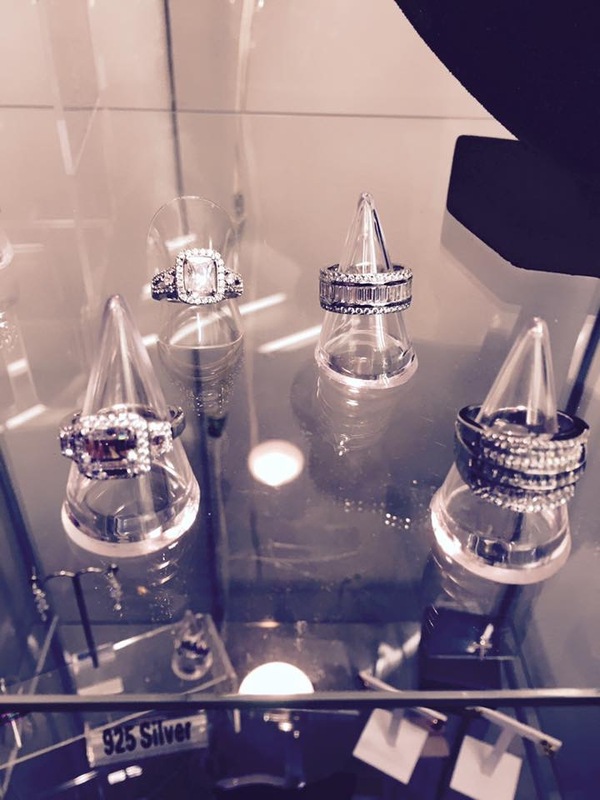 (C) Our readers would be fascinated to learn about the Sparkle O’Hara shopping experience. (F) We like to find our customers the perfect dress for them that suits their personality and, above all gives them the confidence to shine. 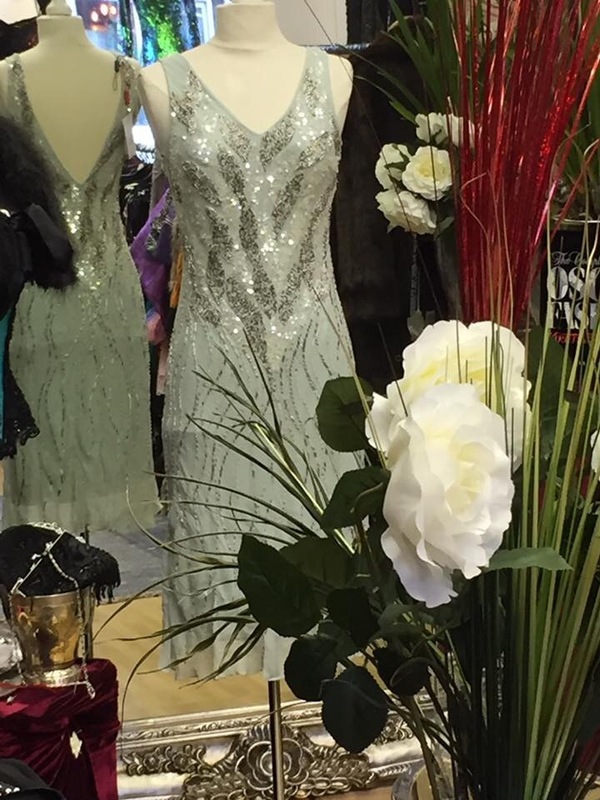 Customers often come to us looking for a dress for a special event. 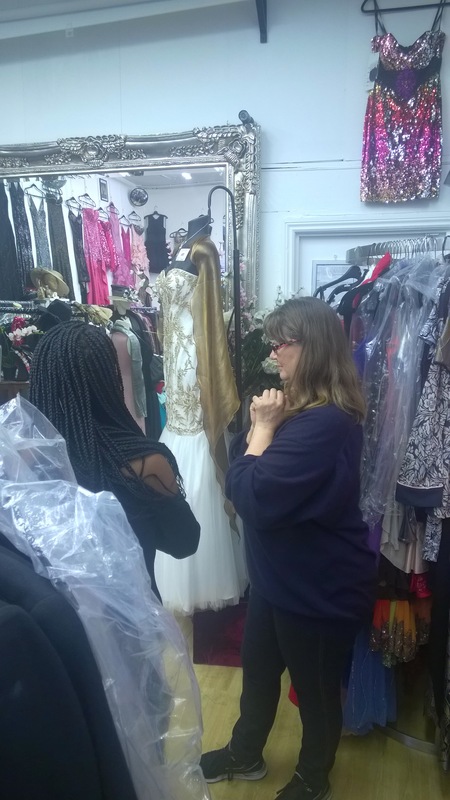 With my knowledge and understanding of the dresses and what looks good on people (which people refer to as my “eye”) we can provide the customer with a number of different options for them to try rather than spend their time looking for the dress themselves. 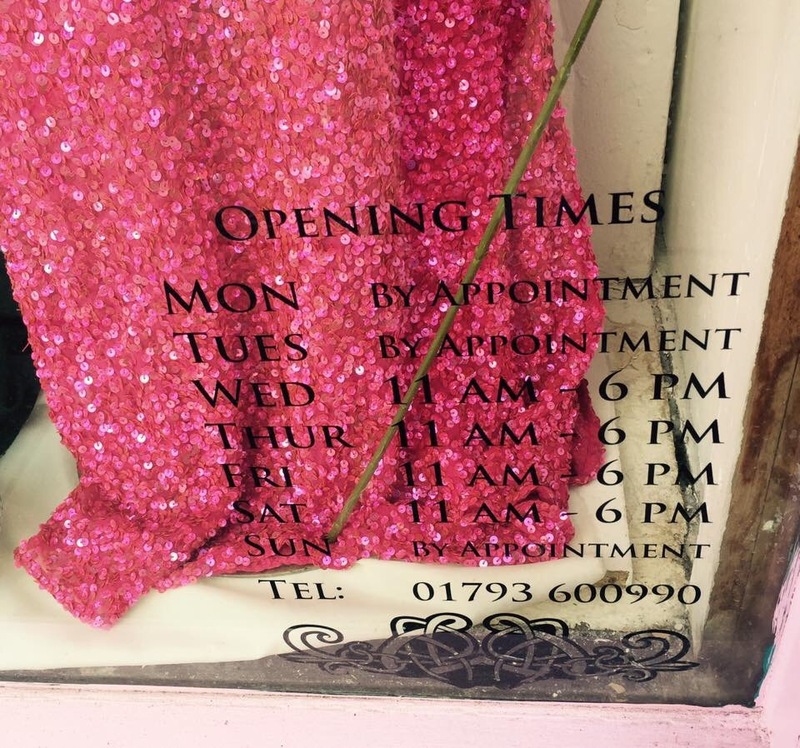 We do this by either customers stopping by during our opening hours or we can book an appointment where the customer can have privacy and comfort, often this involves opening a bottle of bubbles! (C) You stock both vintage and vintage inspired dresses. I would like to know the inspiration that led to Sparkle O’Hara and, in particular, why this style of fashion is so appealing to you and to so many women. (F) Vintage fashion appeals to me because whatever your shape you can usually find something vintage to suit. When you put on something that makes you feel really good and glamorous you can feel like a different person. You feel more confident and even empowered. After being made redundant at the age of 53 I thought it was time to follow my passion and do something for myself. I started with jewellery based on old-fashioned designs in the famous Portobello Road. I then decided to sell some of my own ball-gowns which went so well I decided to select and sell dresses for special occasions. (C) Please tell us more about the items that you stock. 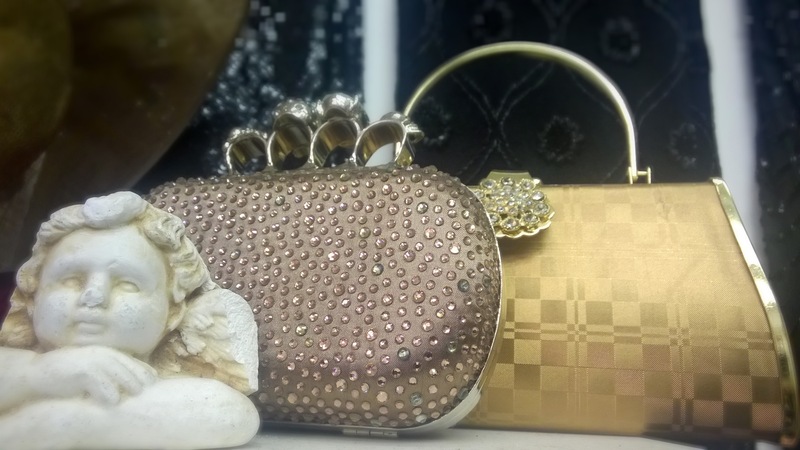 Do you also retail vintage and vintage inspired accessories. 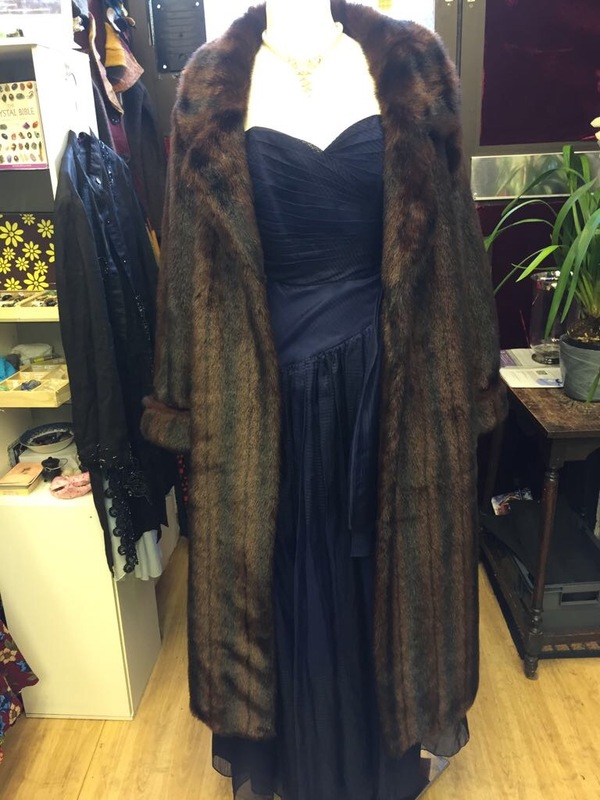 (F) We have a wide range of dresses and two-pieces for special events be it weddings, proms, summer and winter balls, a day at the races or work conferences. We also have provided a number of outfits to singers and actresses for performances and red carpet events. 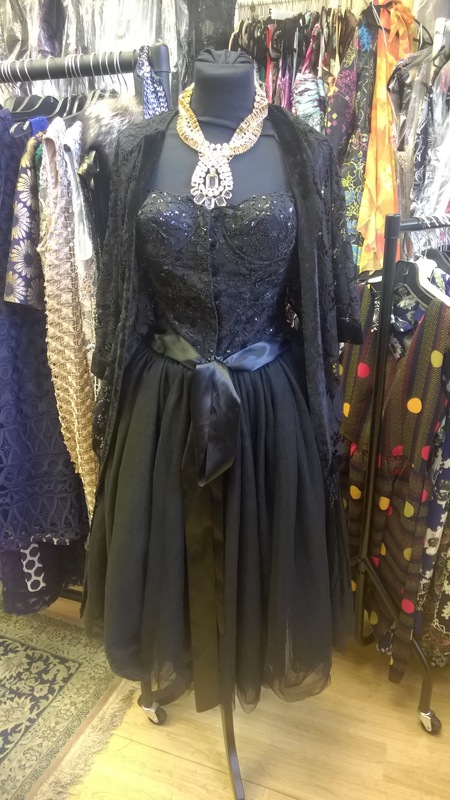 Our dresses are mainly vintage from 1960s to 1980s or vintage inspired from 20s Jazz Age to the 50s RocknRoll and always glamorous! 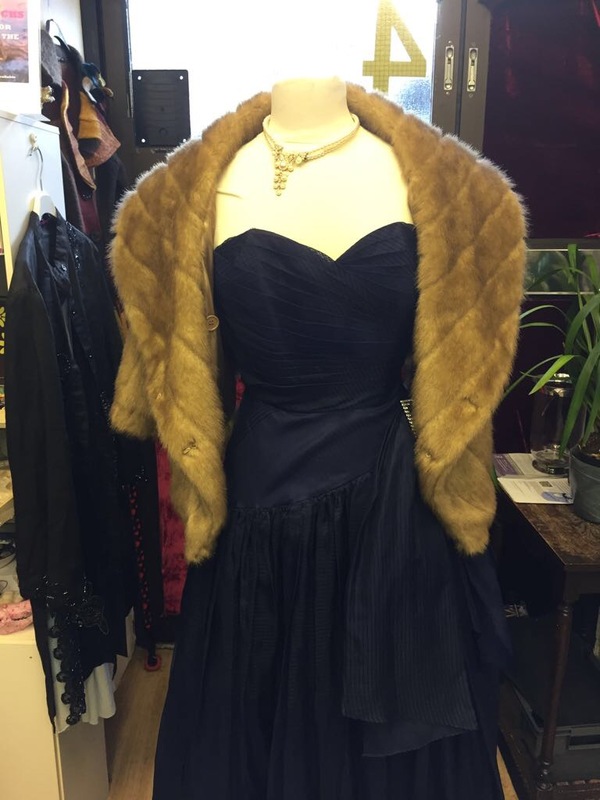 We also sell a selection of silver and gold jewellery set with semi-precious gems, a number of vintage brooches and pendants as well as some fun vintage inspired costume pieces. (C) Our readers would love to hear about the women that have inspired you. (F) There are too many to really feature out but strong women that have always followed their dreams and passions have inspired me such as Joan Collins, because of her love of glamour, Adele who is a great modern role model for beauty and elegance, Maya Angelou for her incredible and powerful words and of course Coco Chanel for rising to iconic status by following her own inimitable style. (C) How do you envisage the future development of Sparkle O’Hara? (F) We plan developing our website sparkleohara.strikingly.com to offer an on-line shop and are planning an event for the autumn. Last year we had a fashion show and a number of open evenings so we will carry on this tradition. We also have a surprise in store for September so watch this space! (C) Where may we find your wonderful products? 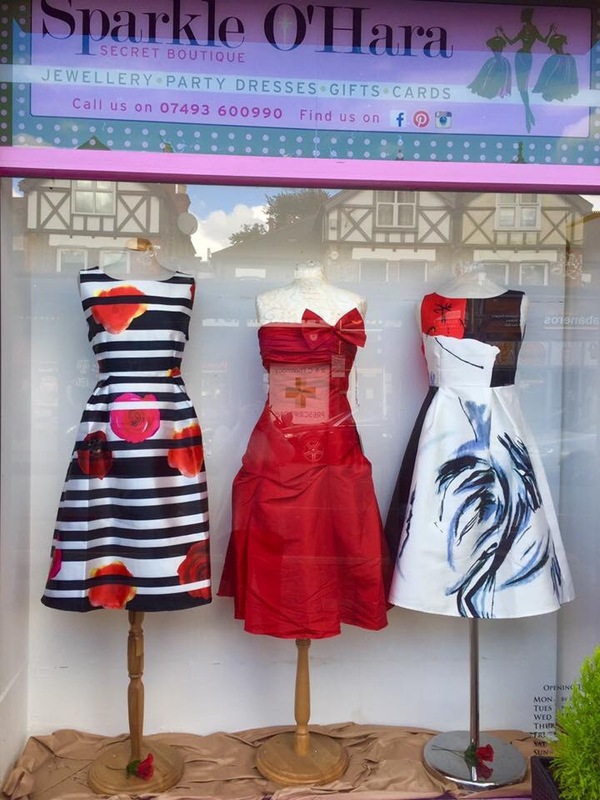 (F) We are based at 4 Queens Parade, Willesden Green, NW2 5HT. We are less than a 2 minute walk from the Jubilee Line and only 15 mins from central London. (C) Please tell us how you may be contacted. (F) Our website; sparkleohara.strikingly.com, is the best way to contact us. We are also on Facebook, Twitter and Instagram. I am further pleased to have been able to talk with Kirstie Sivapalan – Crystal Lady at Sparkle O’Hara. (C) Please tell us about yourself Kirstie and, particularly, about your enthusiasm for crystals. 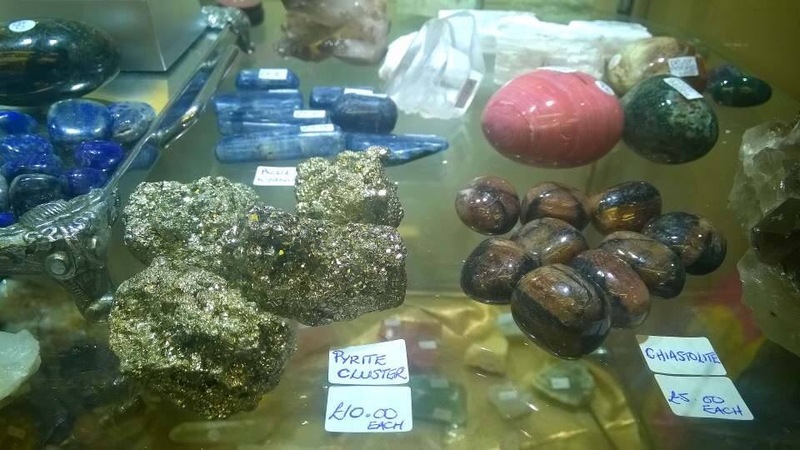 Kirstie @AstroRocksUK (K) I work with and sell crystals for healing and the home. Crystals have been in my life since I was a child in some form or other as semi-precious stone and finding curious rocks on various beaches, until about 20 years ago when a friend introduced me them to help me with my symptoms. (I have M.E). Being of a scientific mind I was blown away by the sensations I could feel from these pretty rocks such as amethyst, rose quartz, citrine and jasper and something deep inside was triggered. My intuition. 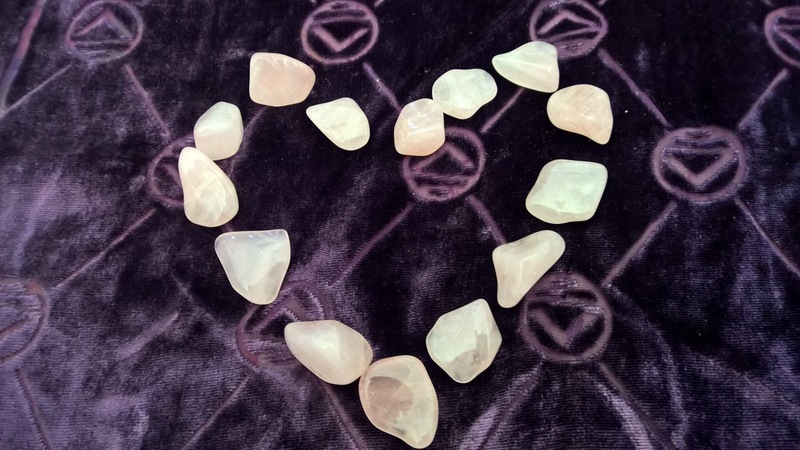 I then trained in Crystal Healing to deepen my understanding in 2003 whilst still in my career as an HR professional, teaching and sharing my love for crystals along the way. Now, I divide my time between Sparkle O’Hara and my own business, Astro-Rocks where I sell and teach others about crystals, and provide Astrology readings. I am also planning on writing a book about my experience with crystals and how crystal can support our personal growth and our evolution. (C) Your Twitter bio tells us that you are a proponent of vibrational medicine. I’m intrigued and would like to know more. (K) Vibrational medicine works on the key premise that everything is energy. Everything is in a constant state of flux and we, ourselves, are an energy system including what we call our physical form. Vibrational medicine such as crystal healing, acupuncture, reiki and homeopathy work on this principle of assessing and changing our vibrations which through our lifestyles, thoughts, environment and other factors may not be “in tune”, to help us find the optimal healthy vibrations that works for us. It is individual as everyone is unique and has their own specific vibration patterns. (C) You provide astrology readings and guided meditation. Please tell us about this and how you may be contacted. (K) Astro-Rocks is the name of the consultation that I do. It is based on analysing a person’s birthchart, looking at the position of and the relationship between the planets and what astrologers call “angles”; specifically their sun, moon and ascendant which are the main (but not all) components of our character. The Sun indicates our desire, essential self, where we shine, Moon indicates our instincts, our emotions, where we are comfortable and the Ascendant our first reaction and how we approach the world. Most of the time the Sun, Moon and Ascendant are in different sometimes conflicting signs. By exploring how this manifests for the client I am able to recommend certain crystals to help integrate the conflicting energies or to enhance qualities they want to bring out. This can support them in making different choices with more information and awareness. I also run a group where we work with crystals and I conduct a guided visualisation meditation to deepen the group’s work with crystals. 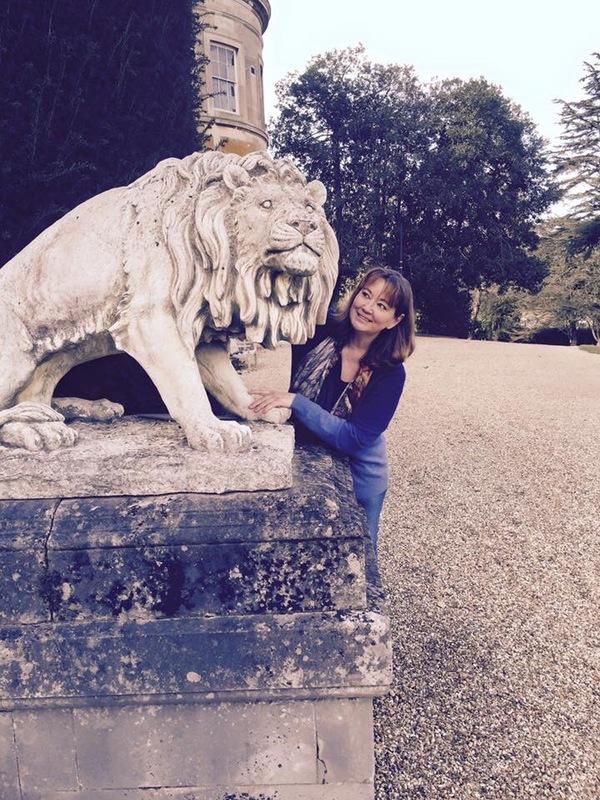 I can be contacted through my website crystallisingdream.wordpress.com where I have also written extensively about my own spiritual journey. I also have a Facebook group Astro-Rocks where people can join and share their work with crystals. Once again I would like to thank both Fiona and Kirstie for their enthusiasm for providing such fascinating responses that I know our readers will enjoy. I wish them both well for the future. 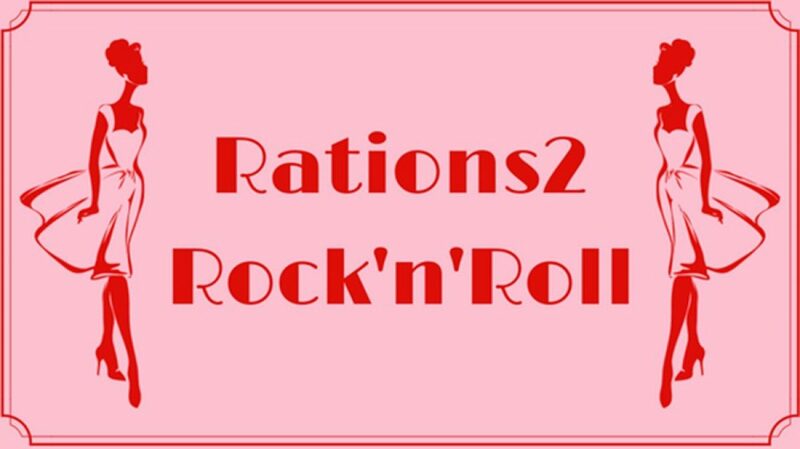 Author rations2rocknrollPosted on August 16, 2017 Categories 1920s, 1930s, 1940s, 1950s, 1960s, 1970s, 1980s, Astrology, Crystal Healing, Fashion, Meditation, Retro, Vintage2 Comments on “Life’s a Party. Dress like it”.